"MobileMe users were notified today that all users will be upgraded to the new calendar service on May 5." 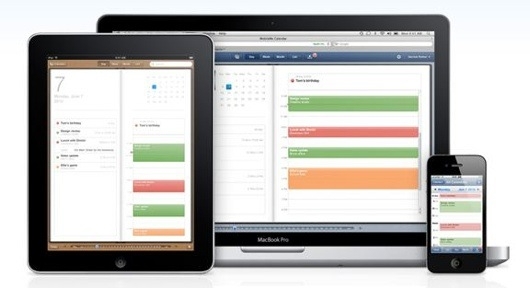 With this change to MobileMe's calendar, consistency will be achieved across multiple Apple OS platforms. I switched long ago, and haven't looked back. I like the unified UI. Now, if only iCal could be updated as well! Click here for Apple's MobileMe help.